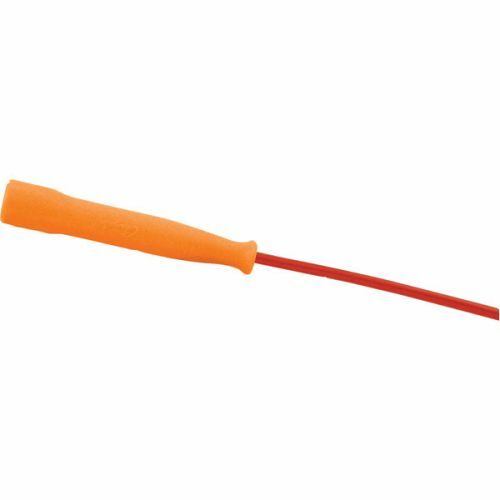 The Champion Sports Licorice Ropes are designed for speed jumping, and feature a molded plastic handle for an easy grip. These Licorice Ropes are incredibly fast, durable, and offer a great value. They are available in a variety of lengths to accommodate all jumpers.